What mesh size will provide you the most accurate results within an acceptable period of time? 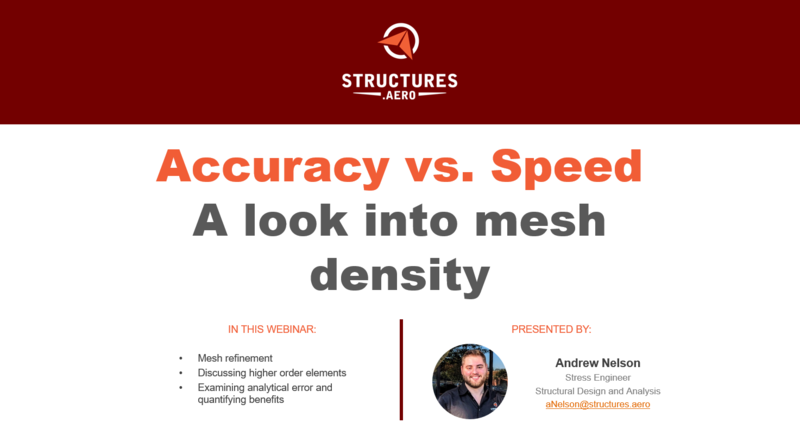 This webinar will cover topics that explore the effect of mesh density on the speed and accuracy of an analysis. Examining mesh refinement in areas where stress concentrations are likely. Quantifying the error at multiple mesh sizes.  Discuss the benefits of split meshing solid elements and how it alters analysis run times.